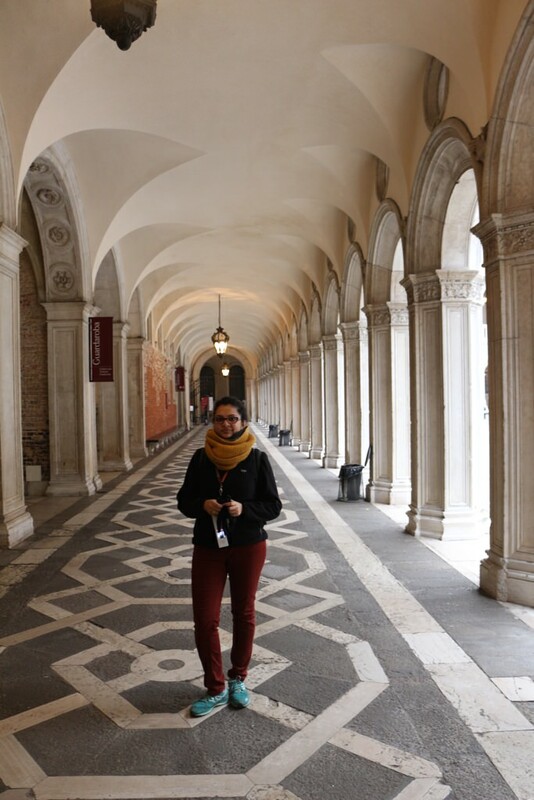 Shuchi and I had a fun time with our friends Aarti and Julien in Switzerland for a week in December. 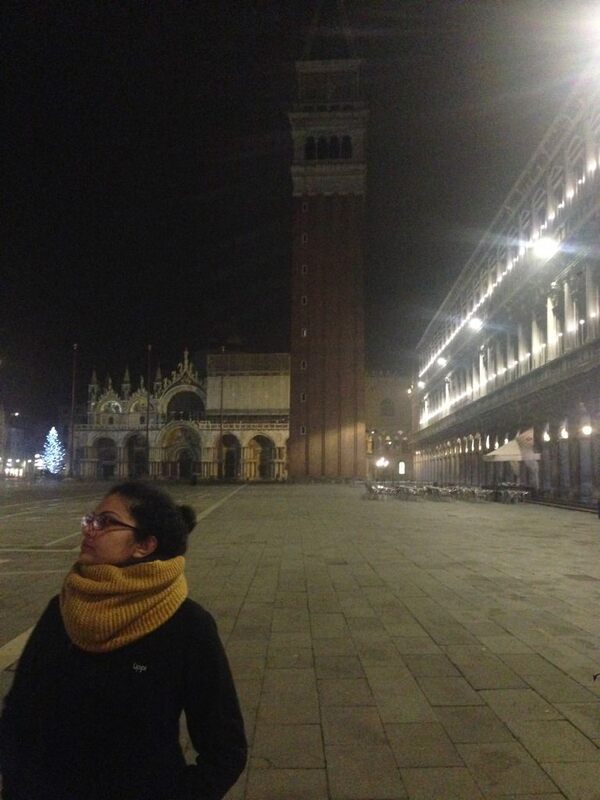 Next stop for us was beautiful city of Venice, Italy. 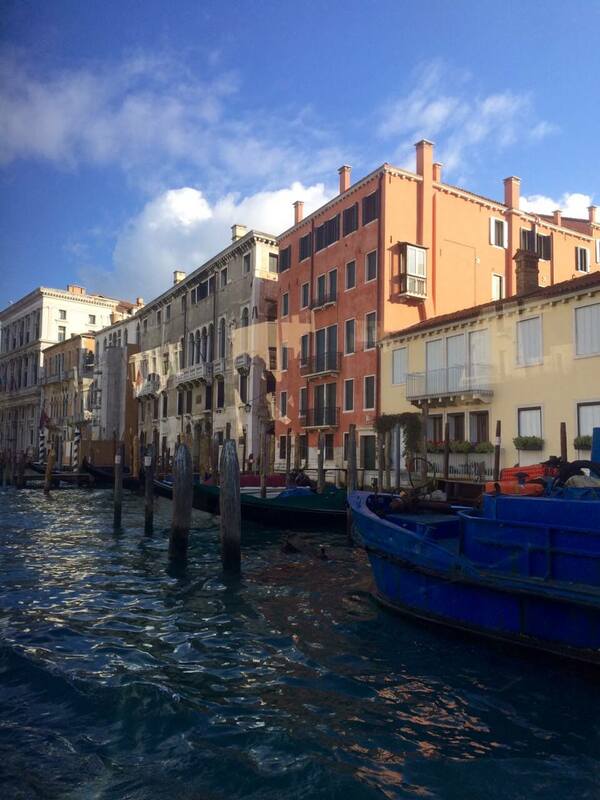 We took train from Geneva to Venice. Trains are very comfortable in Europe and we didn’t even realized how 7 hours passed in our trip. 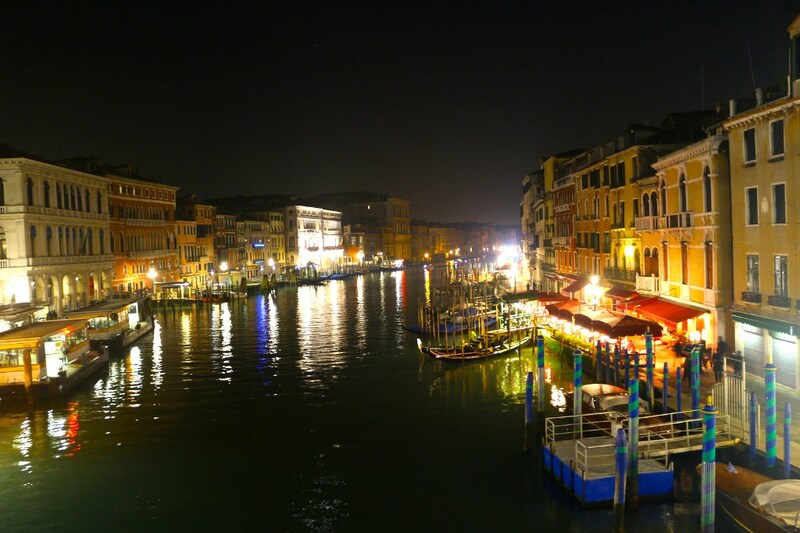 We reached Venice St. Lucia station late at night and took water taxi to reach our hotel. 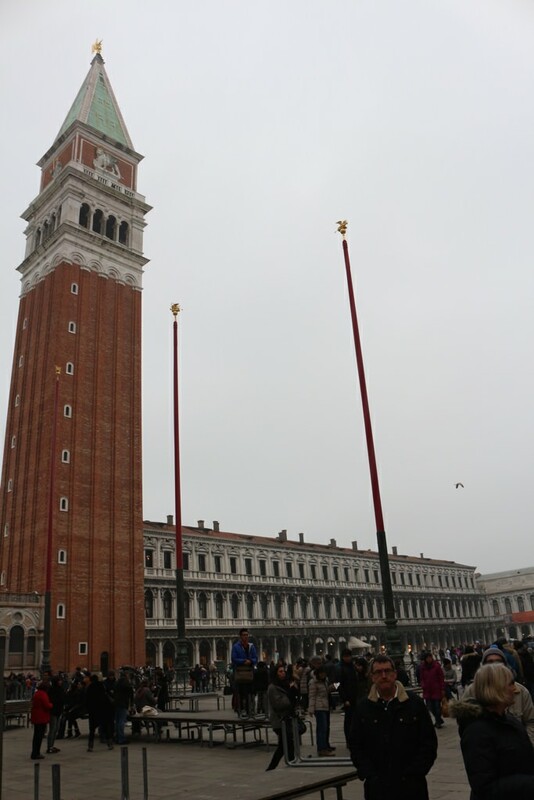 Next morning we started exploring Venice starting with the most prominent place - St. Marks Square. 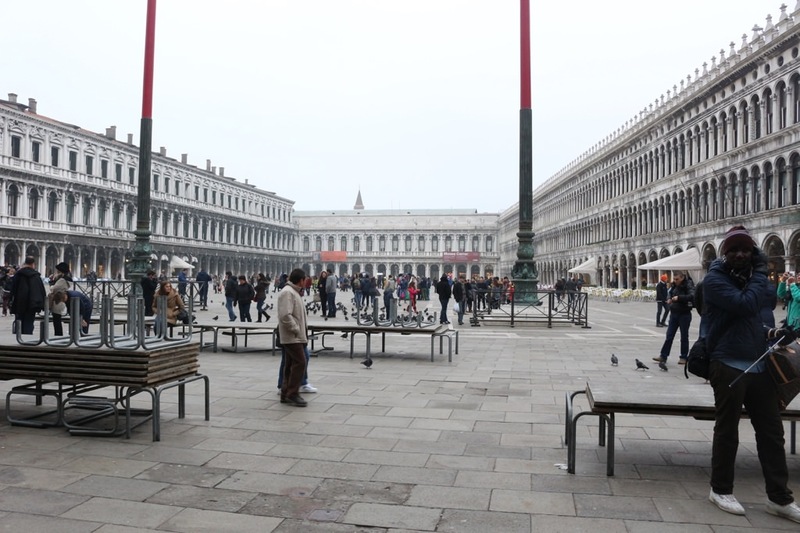 It’s a central square in Venice that is surrounded by great coffee shops with St Mark Basilica at its center. 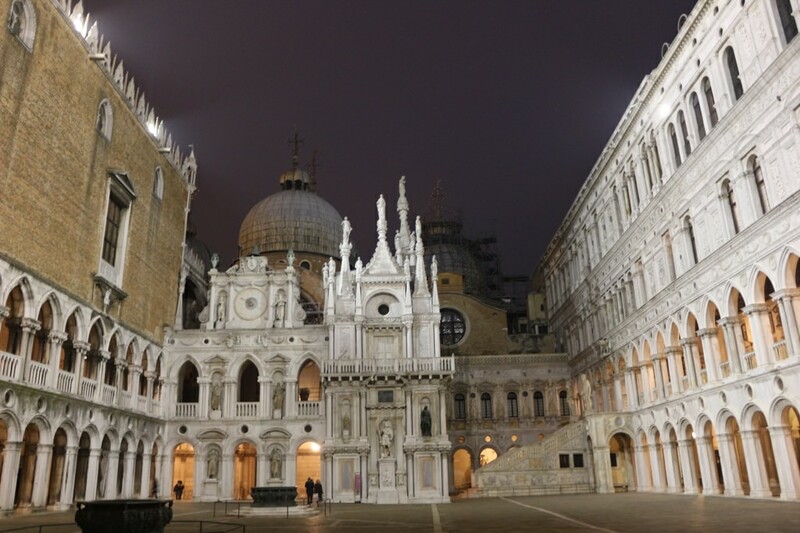 St. Mark’s Basilica is a Roman Catholic Church and is known for it’s opulent design, gold round mosaics that were once a symbol of Venetian wealth and power. 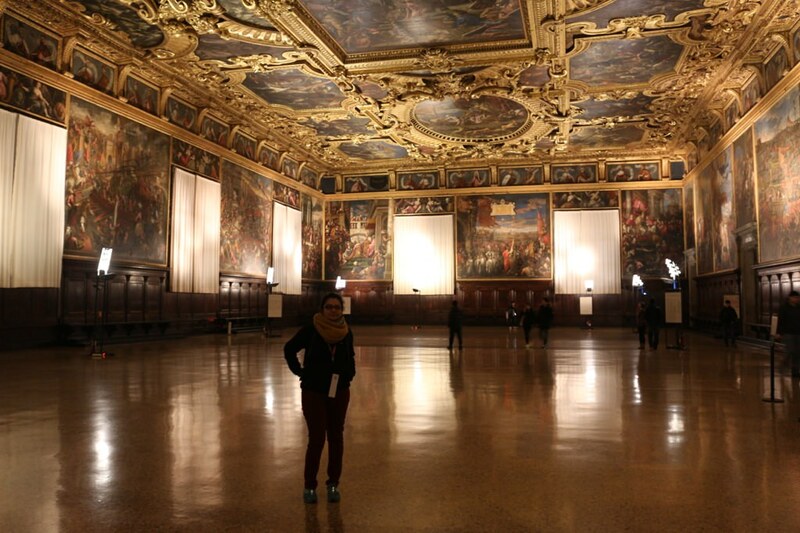 Next we visited Doge's Palace. 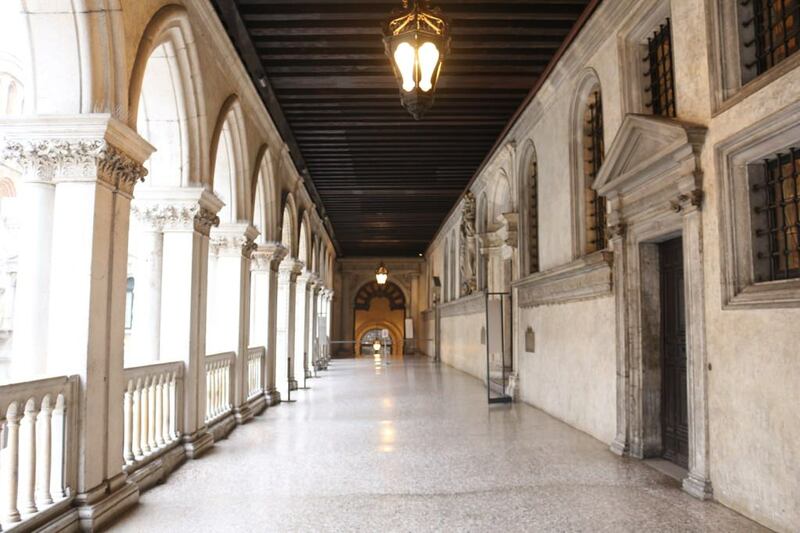 It’s a Venetian gothic style palace that was the residence of Doge of Venice. 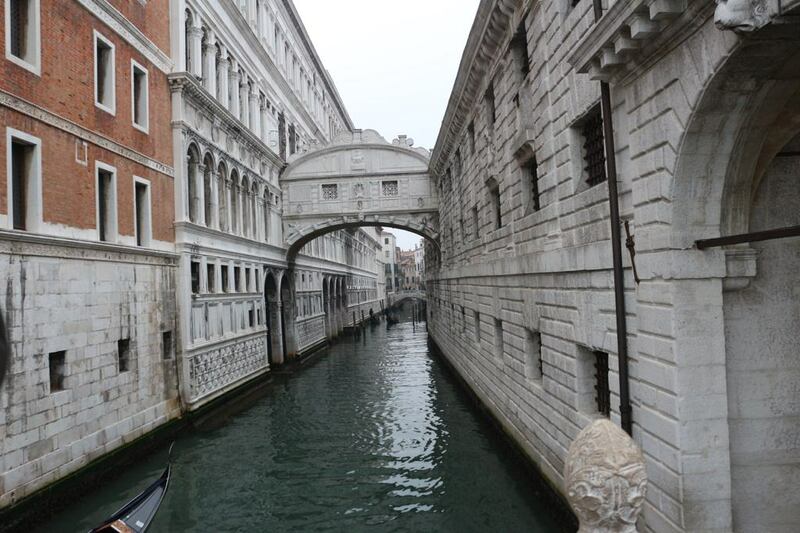 It's a major S shaped canal that runs through the city of Venice. 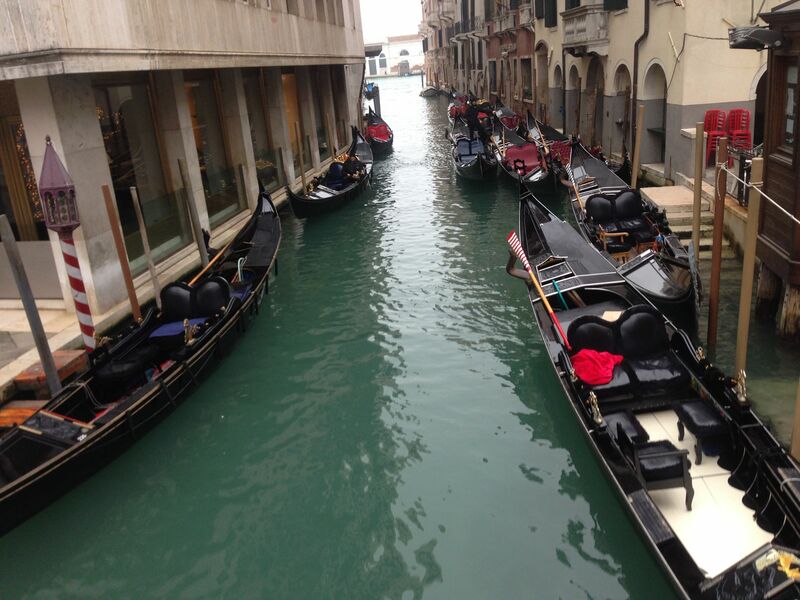 We were amazed to see that no vehicles were allowed in Venice and all transportation is done via water taxis. 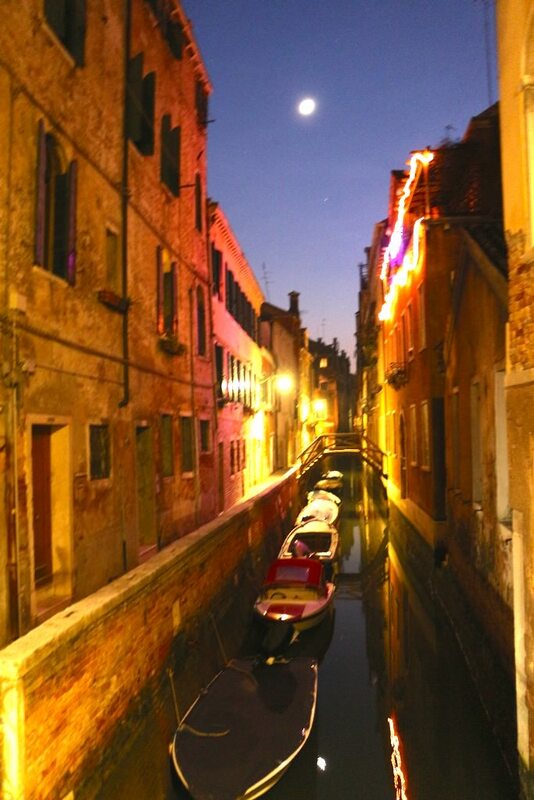 Walking along the canal, surrounded by historic building dating back to 13th century was a truly mesmerizing experience. 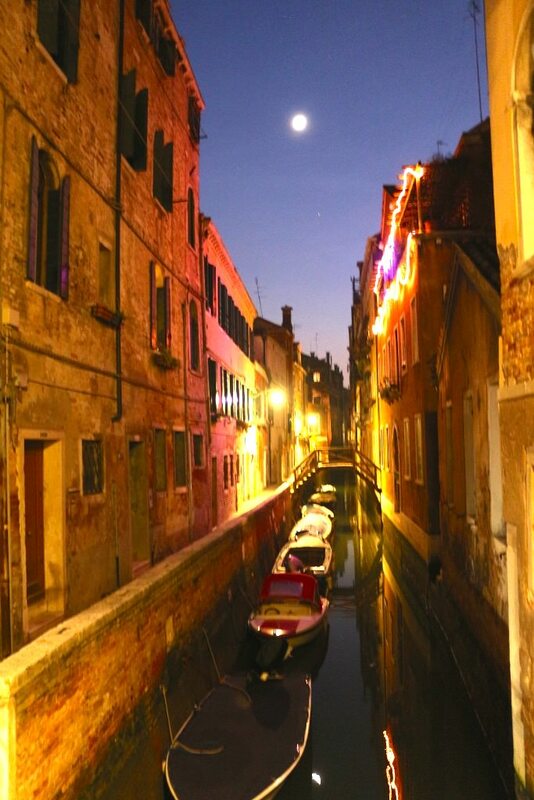 Gondolas are flat bottom rowing boats that are an icon of Venice. 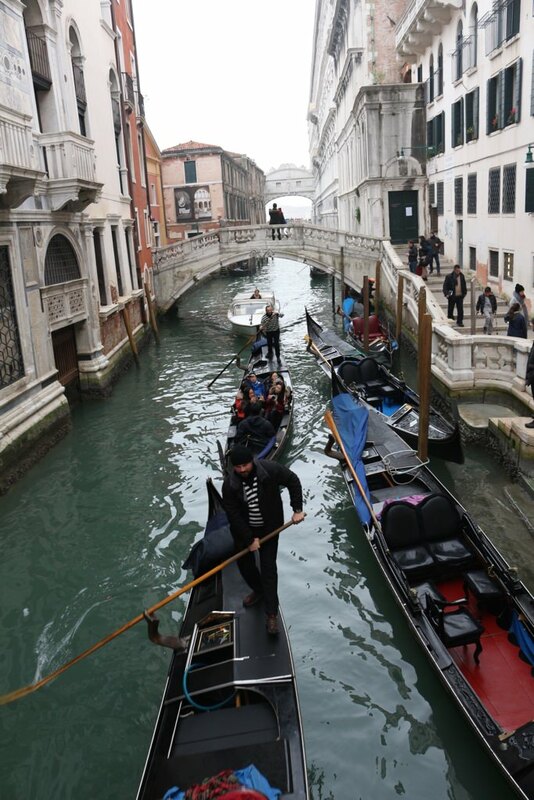 Everywhere along the canals you can easily find people hopping on and off the Gondolas. 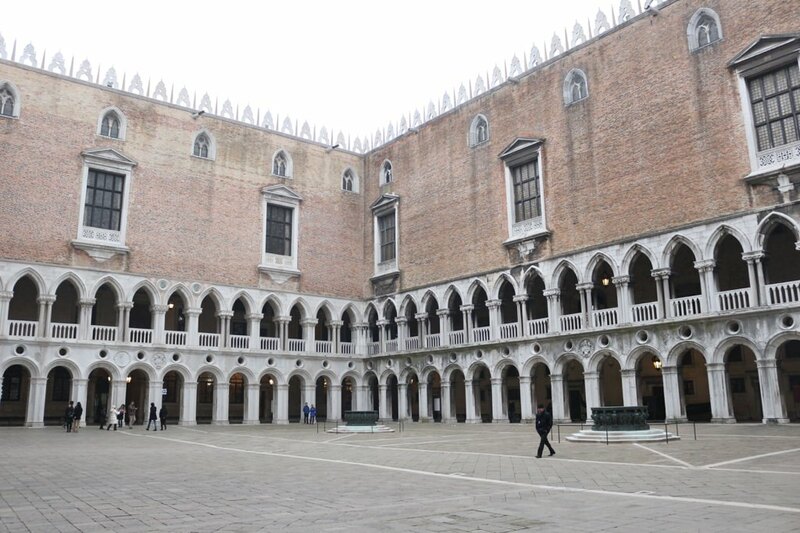 We have heard from the locals that because of the popularity of Venice its super crowded during peak season. 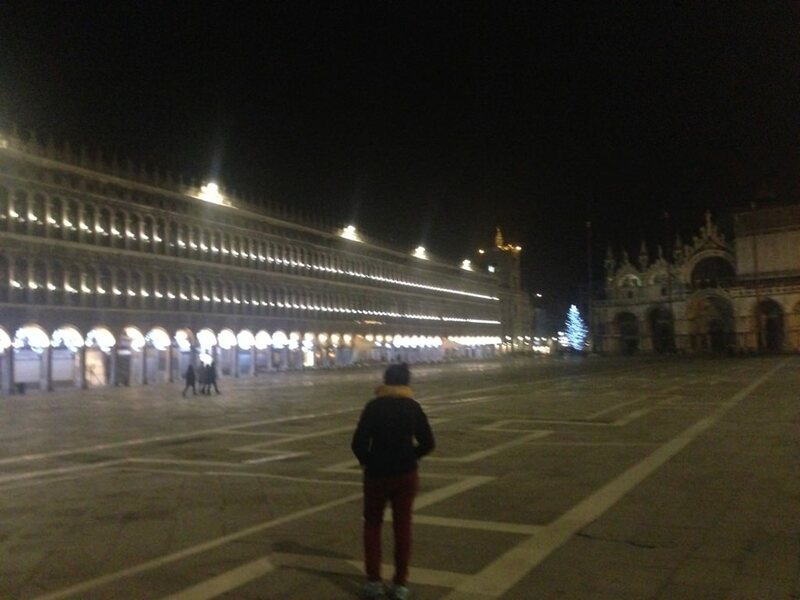 Fortunately we were here in December when entire city was decorated in Christmas lights. 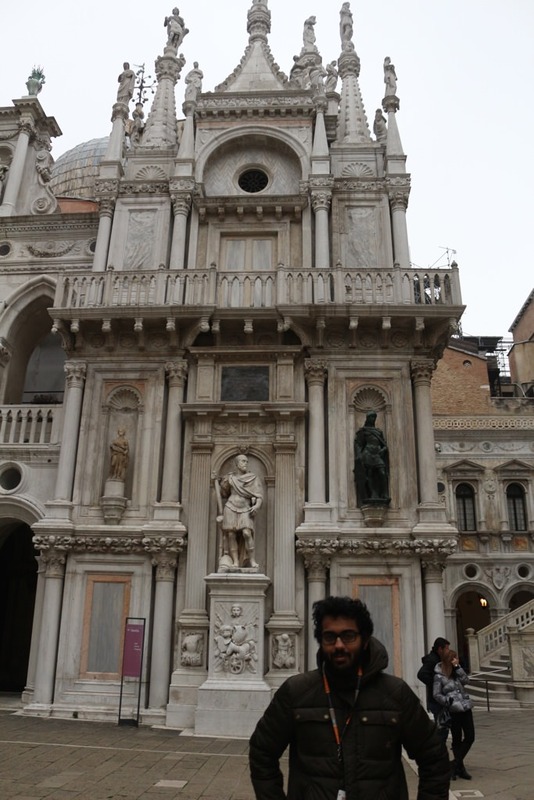 Shuchi and I spent lovely 4 days in Venice then we went to explore next city on our list - Rome.